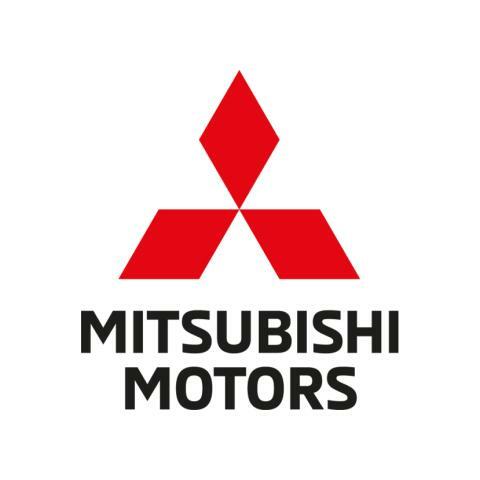 Tokyo, October 3, 2018 - Mitsubishi Motors has today announced it is to increase the production capacity at its state-of-the-art manufacturing facility in Bekasi, Indonesia in response to strong demand for the XPANDER crossover MPV in Indonesia and export markets. 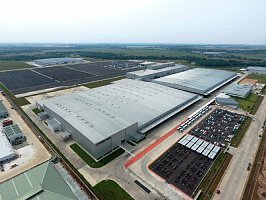 The expansion will increase capacity to 220,000(*) units from the current 160,000(*) units by fiscal year 2020. 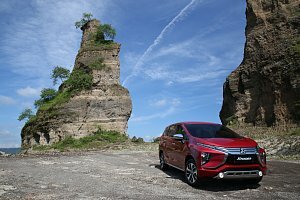 Since its launch last August, the XPANDER has accumulated 100,000 orders in Indonesia by the end of September 2018. In March and July this year, it was ranked No.1 in Indonesia's sales volume ranking, and has received the Car of the Year 2018 from the OTOMOTIF newspaper in March and FORWOT Car of the Year 2018 from Automotive Journalist Forum in September.